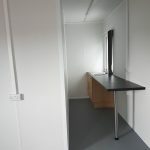 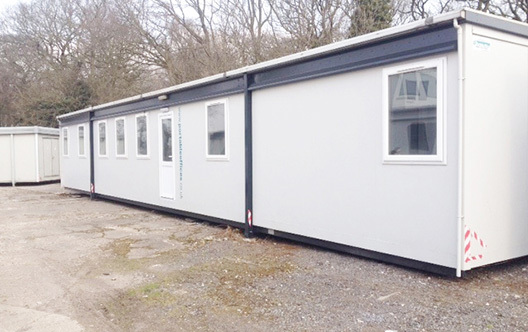 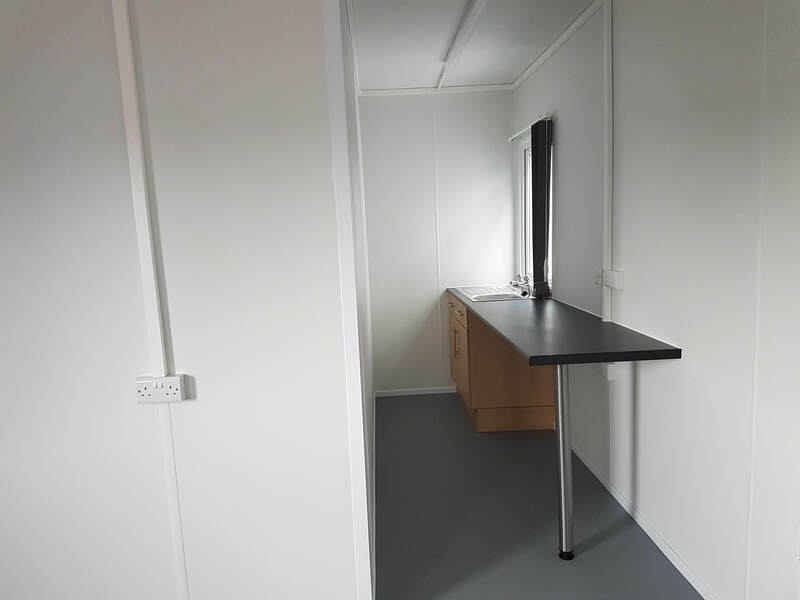 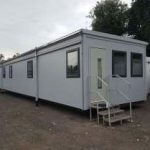 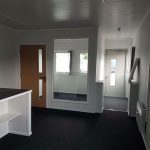 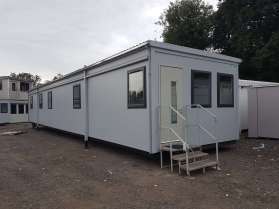 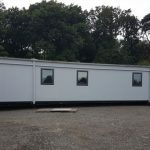 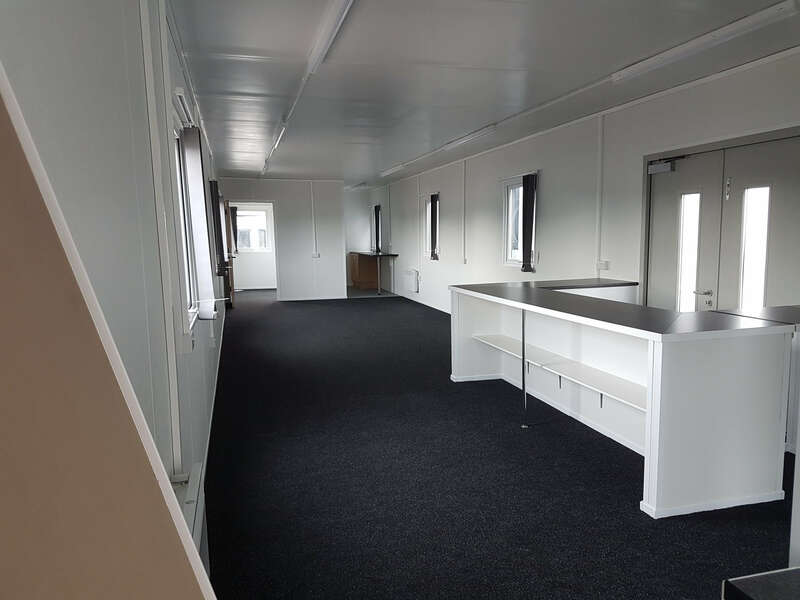 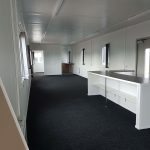 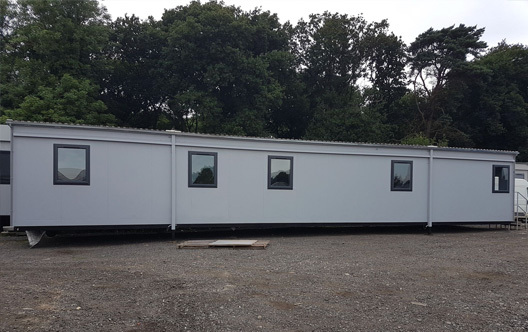 Large 60ft x 14ft building, This spacious office comprises galley kitchen, small conference room, and managers office. 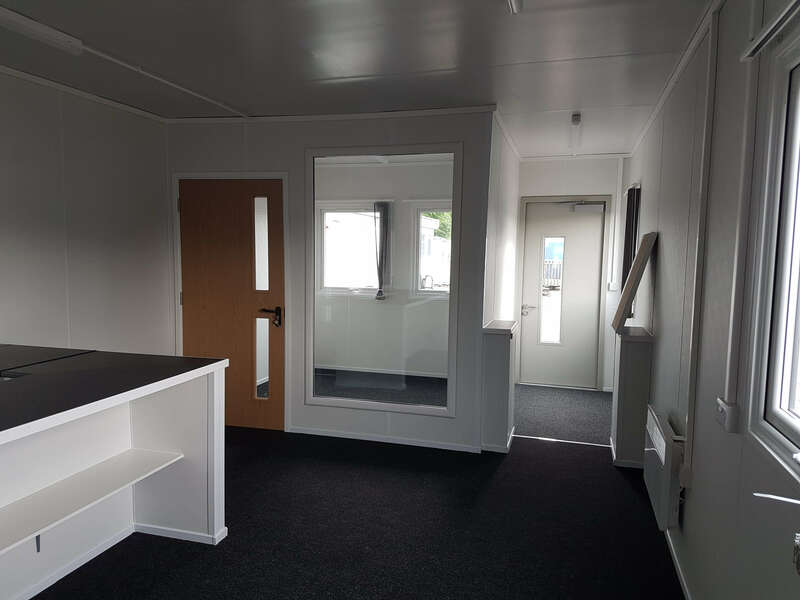 This building has a fully glazed internal window to the conference room and an entrance counter. 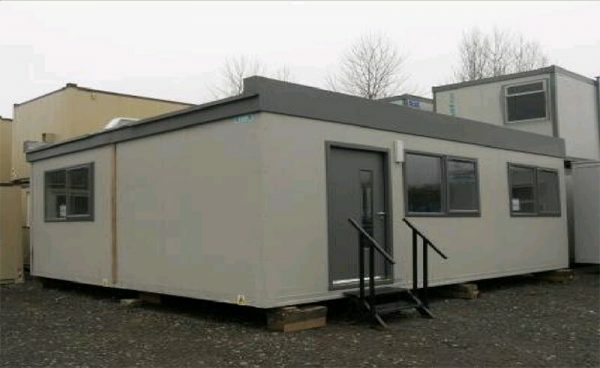 This is a perfect office for a variety of applications.